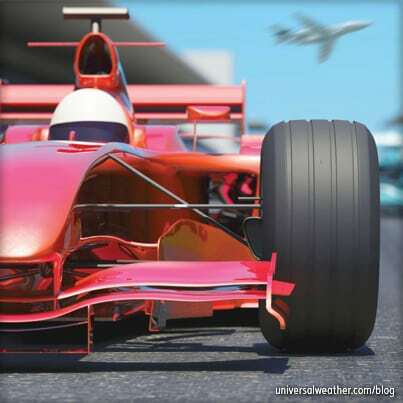 The 2013 Abu Dhabi Eithad Airways Formula One Grand Prix takes place November 1-3 at the Yas Marina Circuit. This promises to be a lively and well attended international racing event. An expanded entertainment program will be featured this year – both pre- and post-race – with some of the biggest names in Arab and international music. This event is expected to attract an influx of business aviation traffic. If you are planning to be in Abu Dhabi during this time period, you should make arrangements now to secure the best aircraft parking and hotel options. 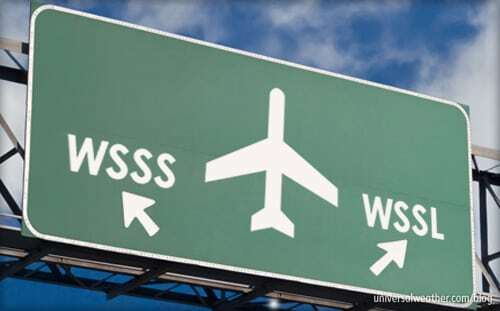 There are three airports to consider for this event. 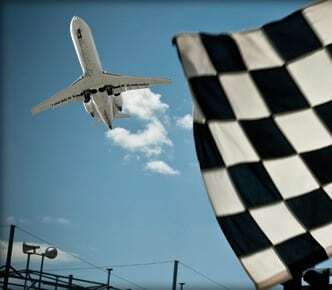 The closest airports to the event are Abu Dhabi Intl (OMAA) at 20 minutes from the track, Abu Dhabi Bateen (OMAD) at 25 minutes and Al Ain Intl (OMAL) at about 1.5 hours. All of these are Airports of Entry (AOEs). OMAD is the recommended primary airport for the Abu Dhabi Grand Prix. This is a joint military and civil airport. This airport can handle an aircraft up to a B737 or A321 due to the bearing strength on movement areas and fire category. OMAD has a fire category up to a CAT-7. OMAA maintains 24-hour security. As airfield security services are strictly controlled by the airport authority, no other companies or organizations outside of the airport authority are permitted to provide aircraft security. Car access to the ramp is available but requires going through a security checkpoint. Aircraft parking is located 600-800 meters from the terminal. All aircraft, private non-revenue and charter (non-scheduled commercial), need landing permits when operating to the United Arab Emirates (UAE). Landing permits should be requested a minimum of four business days in advance and have validity of +72 hours. 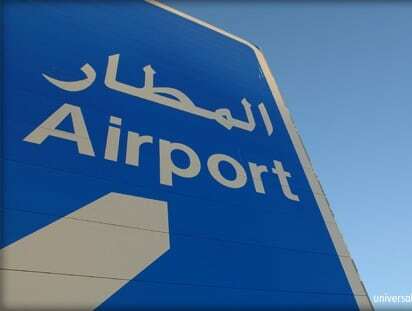 Each UAE landing permit must be requested directly with each authority of the emirate in which the landing takes place. Depending on the emirate, different documents may be required. For operations to OMAD, OMAA and OMAL, landing permits will be requested through the Abu Dhabi emirate, and only an airworthiness certificate is needed to make the request. All operators traveling to the UAE need to carry specific aircraft liability insurance. Coverage amounts must be given in special drawing rights(SDRs). 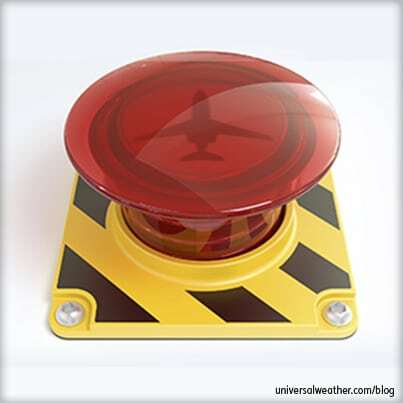 Note that required coverage amounts will depend on aircraft maximum takeoff weight (MTOW). 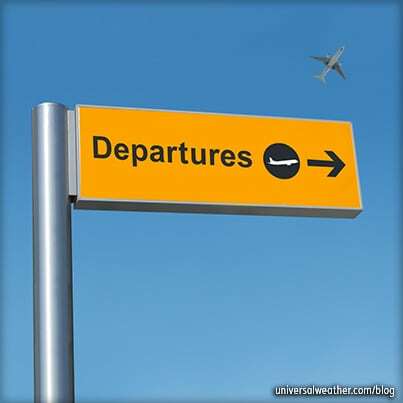 There are also minimum insurance liabilities needed for passengers, cargo and baggage. There are flight restrictions that impact aircraft arriving from Afghanistan. Specifically – due to concerns regarding security clearance of passengers, luggage and cargo – all civil-registered aircraft departing Afghanistan will only be permitted to land at UAE airports if the aircraft depart from Kabul (OAKB) or Kandahar (OAKN). Departures from any other Afghani airports, or via a stop in another country, won’t be accepted. Also, it’s important to note that flights to and from Israel are not permitted. There are many 4- and 5-star hotel options available in Abu Dhabi, including large international hotel chains. Fewer options, however, are available around OMAL. It’s best to book hotels as soon as a schedule is known. Avoid rental cars if you’re unfamiliar with the area and be aware there may be possible road closures surrounding this event. Additional information on the Yas Marina Grand Prix can be found at the UAE Formula 1 website. The UAE is a user-friendly environment for general aviation. A full range of high-quality support services – with credit – is available at all Abu Dhabi area airfields. Operators should ensure that sufficient advance notification is provided for landing permits, visas (if applicable) are obtained, and preferred hotel accommodations are secured as soon as schedule is known. If you have any questions about this article or operations into the UAE, contact us at greglinton@univ-wea.com or christinevamvakas@univ-wea.com. Got a question for Greg about this article? Greg Linton worked with Universal until December 2018.. He’s known as an expert on operations around the globe, particularly to Europe, Africa and China. Since joining Universal in 2000, Greg has facilitated more than 9,100 trip legs. 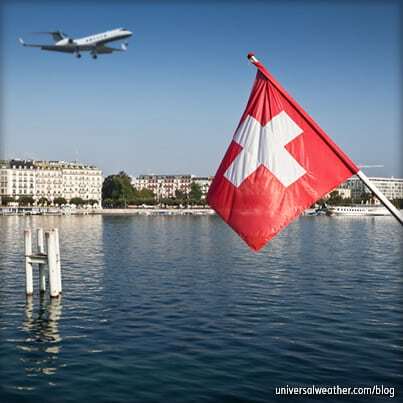 He has represented Universal at numerous industry tradeshows and conventions including the European Business Aviation Association Conference & Exhibition and the National Business Aviation Association Conference. Greg has also been interviewed for and contributed articles to many industry publications. Prior to joining Universal, Greg served as an aircraft maintenance administration supervisor in the United States Marine Corps. 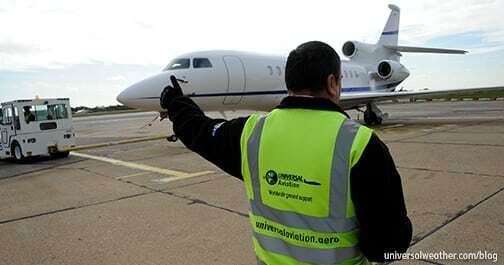 Greg holds a bachelor’s degree in aviation management.